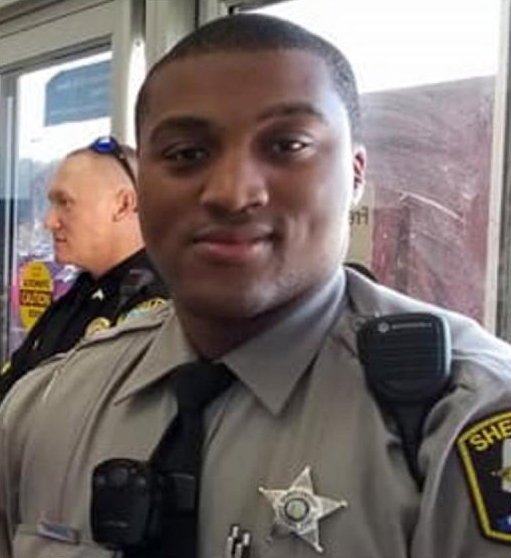 Deputy Sheriff David Manning was killed in a vehicle crash on Highway 111 halfway between Tarboro and Pinetops, at approximately 6:15 pm. His patrol car collided with a pickup truck traveling in the opposite direction, when he lost control of the car on a wet road, as he turned around to pursue a possible drunk driver. The vehicle he was going to pursue crashed in a roadside ditch a short distance away. The driver fled on foot but was later apprehended. He was charged with leaving the scene of an accident and hit & run, ( property damage), and released after posting bond. The occupants of the truck, a man and his wife, sustained non-life threatening injuries. On March 21, 2018, the 33-year-old driver was charged with DWI, after officials discovered that he drank several malt beverages at a local bar before the accident. A bartender and the bar owner were also charged in relation to the incident. On March 7, 2019, the driver was convicted of DWI, received a suspended sentence, received two years probation, and lost his license for one year. The bar owner was fined an unknown amount. 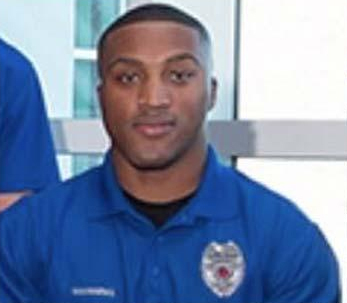 Deputy Manning had served with the Edgecombe County Sheriff's Office for four months. He is survived by his daughter, fiance, parents, three brothers, two grandmothers, and a grandfather. A local street in Pinetops was named David Manning Street in his honer. 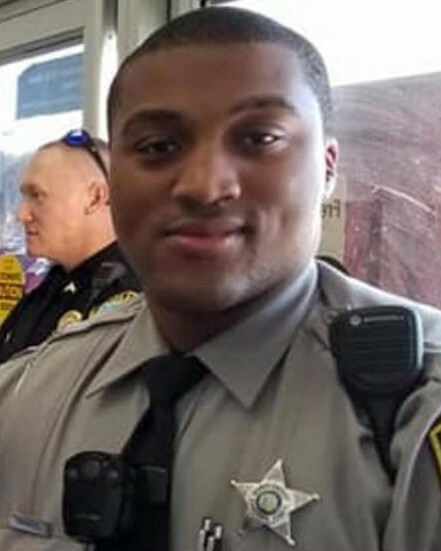 Deputy Sheriff Manning, rest in peace.